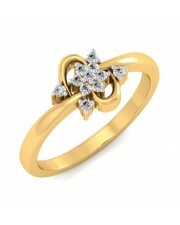 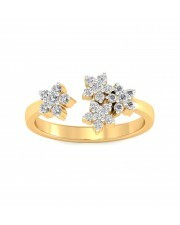 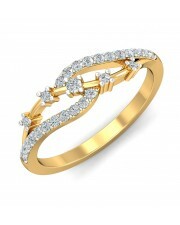 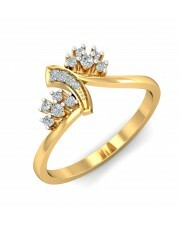 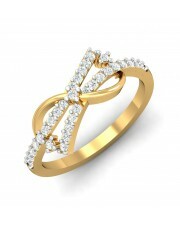 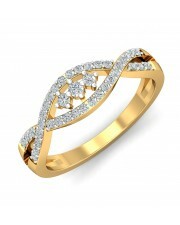 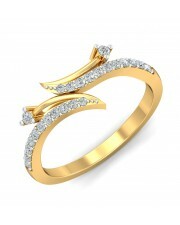 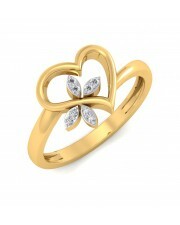 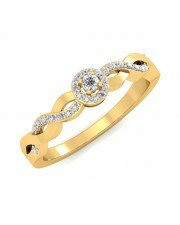 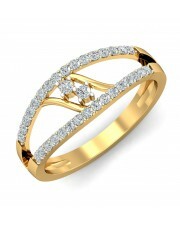 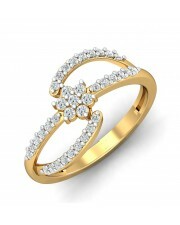 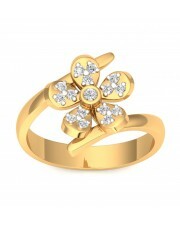 Diamond Ring in 18K Gold with 21 pcs, 0.28 cts diamonds, certified by IGI - International Gemological Institute. 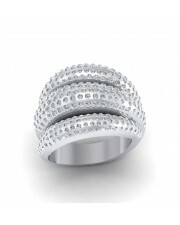 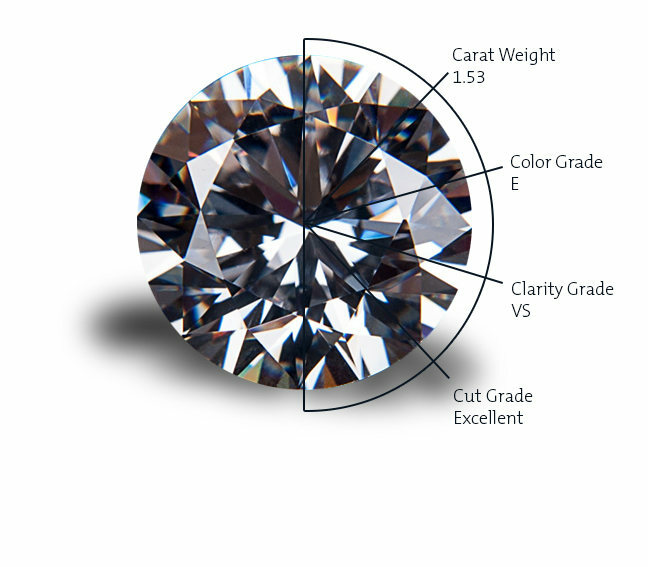 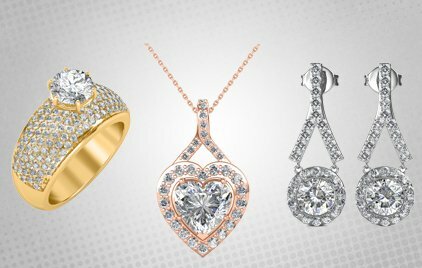 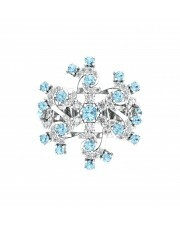 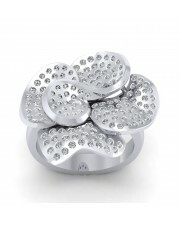 The centre diamond is 0.14 carats and the diamond size can be increased upon request. 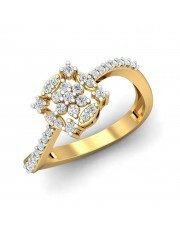 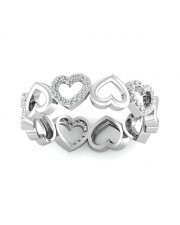 Please contact our consultants to customize this product.